Microsoft has the technology. 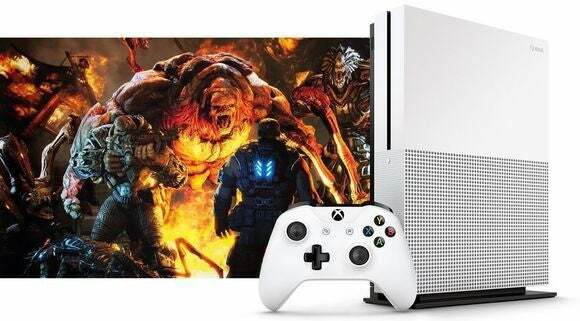 They can make the Xbox One smaller. The list of E3 announcements that've leaked is probably longer now than the list of ones that haven't. Add one more to the list, as an image of the Xbox One S (for slim) has apparently leaked in this Neogaf thread. Worth noting: This is not the rumored more powerful Xbox One refresh (codenamed Project Scorpio). This is the Xbox One's current internals, crammed into a smaller chassis, just like the Xbox 360 S or the PS3 Slim. It's beautiful, though. Way better than the chunky Xbox One model from 2013, especially when stood vertically like in the below image. Not only is the chassis smaller, but the power brick is now housed internally. What a relief. Other new features: A 2TB hard drive, support for 4K and high dynamic range video, and a "streamlined controller." Expect to hear more soon. 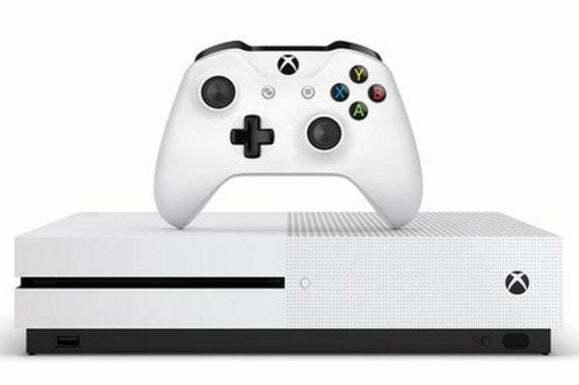 Of course, it might not be the best time to buy an Xbox One S given the fact, as I mentioned, that Microsoft is working on a full console refresh. There's a good chance we see more of Project Scorpio/the Xbox 1.5 at Microsoft's press conference tomorrow—and maybe get an idea of the consoles capabilities.